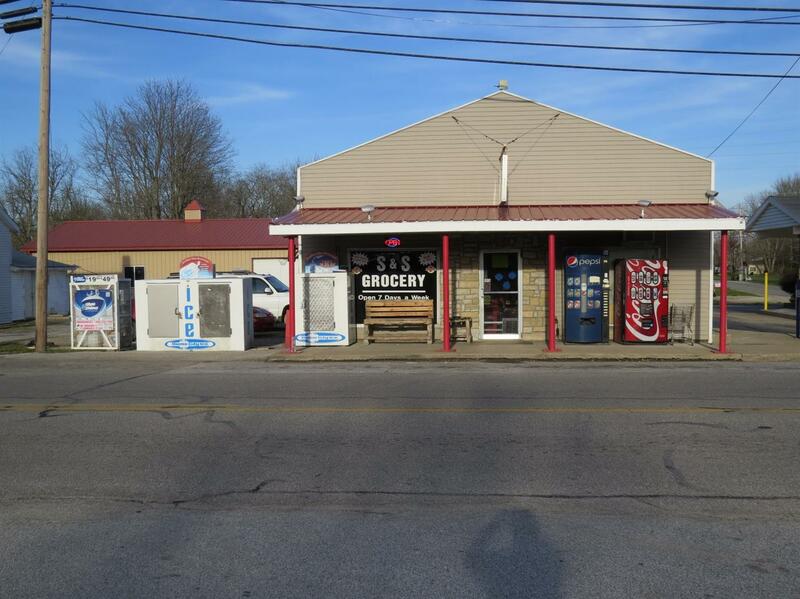 Vevay North on SR 56 to E/enterprise Store on right beside the post office SIGN ON. The S&S Grocery Store. It's well stocked w/ some hardware, at the corner of SR 56 & SR 250. Owner wants to downsize & semi retire. GREAT FOR A SMALL FAMILY BUSINESS,WITH BEER & WINE LICENSES,COMFORTABLE HOT FOOD DELI,MOTIVATED SELLER.